Explainer: What legal risks does Cohen's testimony pose to Trump? 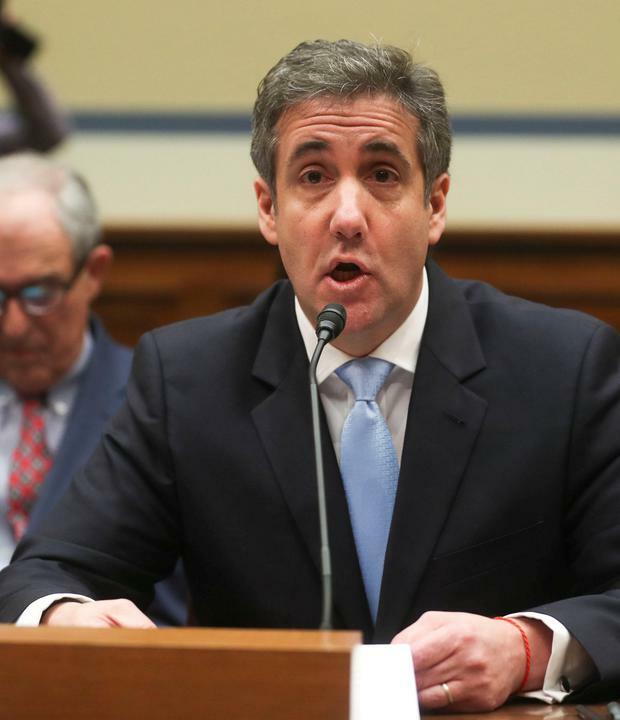 Testimony by Michael Cohen, President Donald Trump's former lawyer and "fixer", to a U.S. congressional committee on Wednesday highlighted several legal risks Trump may face. Among his claims, Cohen said the Republican president reimbursed him for making "hush money" payments to two women ahead of the 2016 U.S. presidential election and that Trump knew in advance that the Wikileaks website planned to release hacked emails damaging to his Democratic opponent Hillary Clinton. 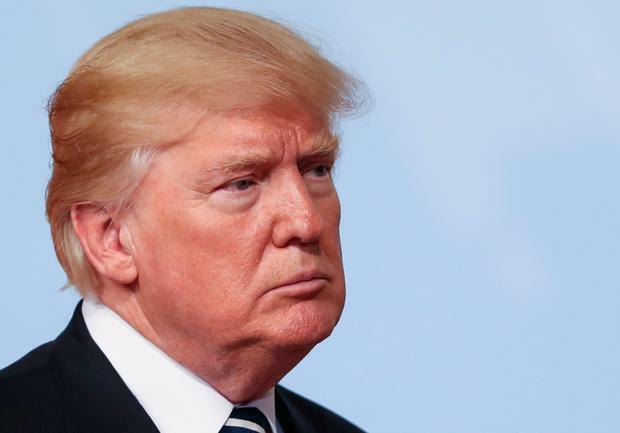 The U.S. Justice Department for decades has held the position that a sitting president cannot face criminal charges, though some lawyers disagree with that conclusion. Under the U.S. Constitution, a president can be impeached by Congress for "high crimes and misdemeanors" and removed from office. Trump also could face criminal charges after leaving office. Trump and his supporters have called Cohen a liar trying to reduce his prison time after pleading guilty to a series of federal criminal charges. Here is a look at some of Cohen's statements and whether they may implicate Trump in criminal conduct. Cohen's testimony and a check he provided to the House of Representatives Committee on Oversight and Reform that he said was personally signed by Trump potentially could be used by prosecutors to build a campaign finance law violation case against the president, legal experts said. Cohen said Trump directed him to make a $130,000 hush money payment to adult film actress Stormy Daniels days before the election to cover up what she has called a sexual encounter with Trump. Trump has denied the relationship and said the payment was made to stop her "false and extortionist accusations." Cohen gave the committee a copy of two $35,000 checks issued in 2017, one that Cohen said was signed by Trump and the other signed by his son Donald Trump Jr. to reimburse Cohen for paying off Daniels. Cohen pleaded guilty in August to campaign finance law violations for his role in orchestrating the secret "hush money" payments to Daniels and a second woman who also said she had a sexual relationship with Trump. Under federal law, individual campaign contributions cannot exceed $2,700 per election and must be disclosed. Contributions are defined as payments intended to influence the election. Trump's lawyers have said the payment was not a campaign contribution because it was made to protect Trump's reputation, not to influence the election. David Sklansky, a former federal prosecutor, said prosecutors potentially could use Cohen's testimony to build a criminal conspiracy case against Trump regarding false testimony to Congress concerning a Moscow real estate deal that was long discussed but never actually materialized. Cohen testified that, during the 2016 campaign, Trump "made clear" to him that Cohen should lie and say negotiations to build a Trump tower in Moscow ended before the state-by-state Republican primaries began when actually the talks continued for months after that. Cohen pleaded guilty in August to lying to Congress in a 2017 statement in which he had said the talks ended in January 2016 instead of June 2016. Cohen said Trump did not explicitly direct him to lie but looked him "in the eye" and relayed the false version of events. "In his way, he was telling me to lie," Cohen said, adding that Trump's personal lawyers "reviewed and edited my statement to Congress." It is a federal crime to "knowingly and willfully" give false statements to Congress. It is also illegal to conspire with someone to provide false testimony. 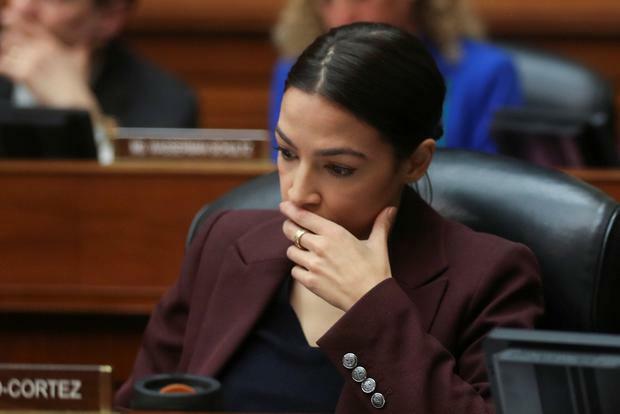 "He is saying Trump made clear 'you should lie, and this is the story you should tell' - not in as many words, but in a manner that was clear to both of them," Sklansky said. If Trump knew about and endorsed Russian efforts to hack Democratic National Committee emails embarrassing to Clinton that later were released by the Wikileaks website, this could be used by prosecutors to build a conspiracy case against the president, legal experts said. Trump could also face liability under election laws if he solicited help from a foreign power, they said. Cohen said Trump knew from his longtime adviser Roger Stone there would be "a massive dump of emails that would damage Hillary Clinton's campaign" ahead of the election. U.S. intelligence agencies have said the emails were stolen as part of Russia's campaign of hacking and propaganda aimed at sowing discord in the United States and boosting Trump's candidacy. Russia has denied it. Trump has denied collusion. Stone has pleaded not guilty to charges brought by Special Counsel Robert Mueller that Stone lied to Congress about his knowledge of plans by Wikileaks to release the hacked emails. Prosecutors could look at whether Trump violated federal election laws by soliciting a campaign contribution from a foreign national in relation to a June 2016 meeting between senior members of his campaign including his son Donald Trump Jr. and a Kremlin-linked Russian lawyer. 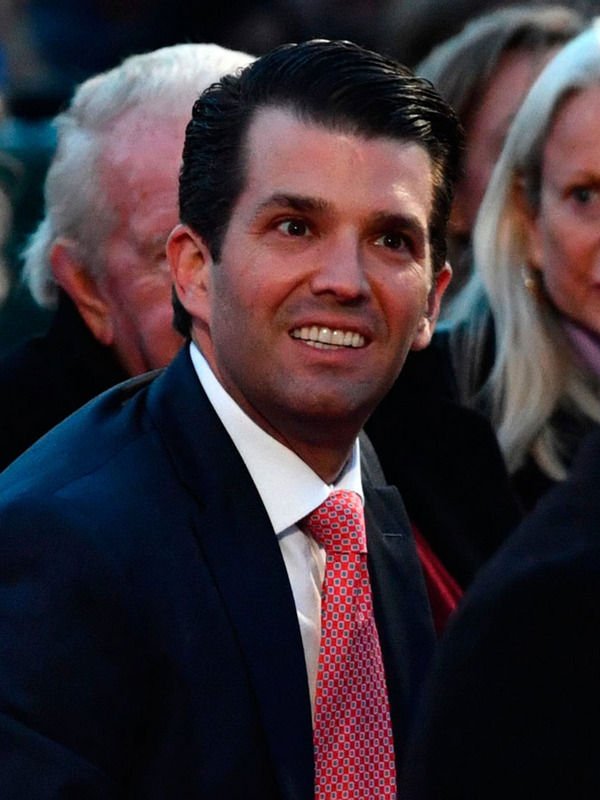 Cohen said he witnessed Trump's son tell his father in a low voice, "The meeting is all set." Cohen said he suspected this was in reference to the meeting with a group of Russians who had offered "dirt" about Clinton. Trump has denied knowing about the meeting in advance but has defended it as a "totally legal" effort to gain a campaign edge. Under U.S. election law, presidential campaigns cannot accept or even "solicit" campaign contributions from foreign nationals. Opposition research on Clinton would qualify as a contribution, said Jessica Levinson, an election law professor at Loyola Law School in Los Angeles. "If he said, 'Take that meeting, I want dirt on Hillary,' I think that could give rise to a federal election law violation," Levinson said of the president. Trump potentially could face tax fraud charges related to deflating assets to lower his taxes - depending on the steps taken, legal experts said. Cohen testified Trump inflated his assets when it served him, including to the magazine Forbes, which tracks the wealth of the richest people in the United States and the world, and deflated his assets to lower his real estate taxes. It is not a crime to lie to Forbes or the general public. Cohen said Trump inflated his assets to obtain a loan from Deutsche Bank. If true, this could violate federal law that bars lying on loan applications. Prosecutors could look into whether Trump's charitable foundation committed fraud related to the auctioning of a portrait of him. Cohen accused Trump of directing the Donald J. Trump Foundation to reimburse $60,000 paid by a straw bidder to acquire the portrait. Trump kept it for himself, Cohen said. The New York Attorney General's office has said the foundation's use of funds for non-charitable purposes violates a number of state laws. The office sued Trump and his adult children last June alleging mismanagement of the foundation and misuse of its funds for political and personal purposes. The foundation agreed in December to dissolve in a partial settlement of the state lawsuit. New York Governor Andrew Cuomo has left the door open to eventual criminal charges.